Do you enjoy taking nice long walks in lush greenery, or exploring the outdoor spaces around you? From early 2019, there will be even more options with the launch of the new Coast-to-Coast Trail and Nature Park Network! From early-2019, you can choose to explore the trail on your own, using a DIY trail guide or mobile app. Or for a more immersive experience, you can also look forward to participating in activities and programmes that will be organised along the trail. These include experiential and interactive features such as interesting way-finding signs, fun game stations and viewing areas to spot wildlife. Look forward to new experiences in the many green spaces in the heart of Singapore with the upcoming Nature Park Network. 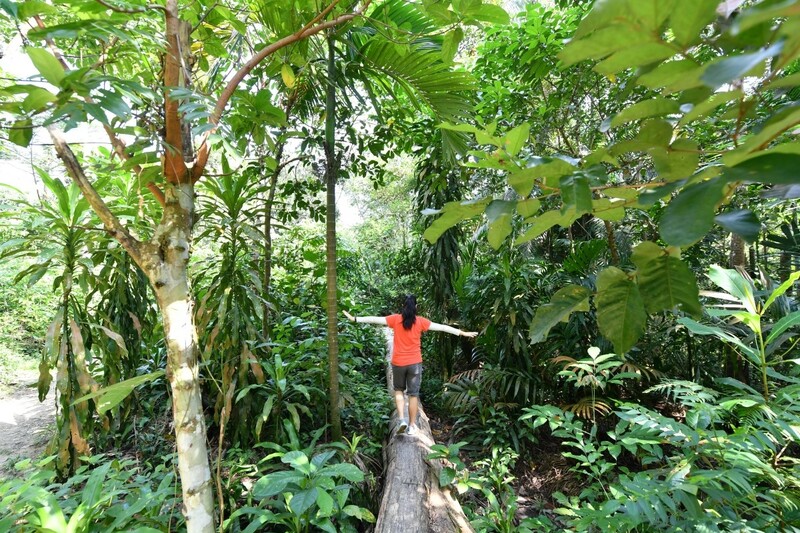 Comprising 48 km of trails in the vicinity of the Central Catchment and Bukit Timah Nature Reserves, the network will promise increased connectivity between our central nature parks, all for visitors to enjoy a more seamless and enriching experience. 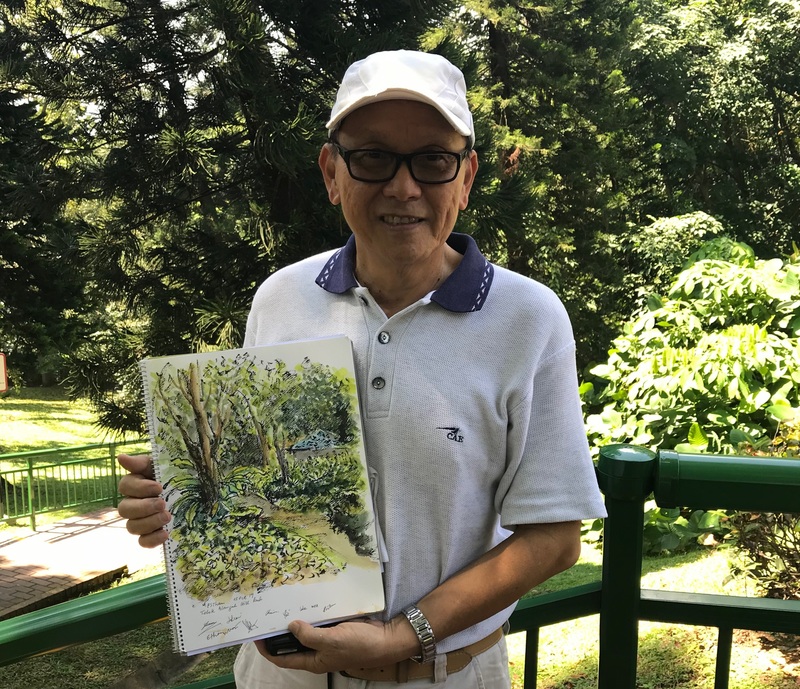 The network will include a number of parks, including Dairy Farm Nature Park, Hindhede Nature Park, Zhenghua Nature Park, Chestnut Nature Park, Windsor Nature Park, Rail Corridor (Central), part of the Coast-to-Coast Trail, and surrounding park connectors. Curated DIY trail guides of varying difficulties will also be made available from early 2019 for visitors to explore these interesting green spaces. For those who cannot wait till then, and want to get to exploring now, take a look at some of our DIY trail guides for various parks along the Coast–to-Coast Trail or Nature Park Network. Here are our picks to get you started on your adventure. Each trail guide includes photos, information and estimated walking times, making it easier for you to find the perfect trail to match your schedule and interest. Come discover the rustic charm and rich biodiversity of Coney Island Park as you stroll along this trail that will take you through a wide variety of habitats. 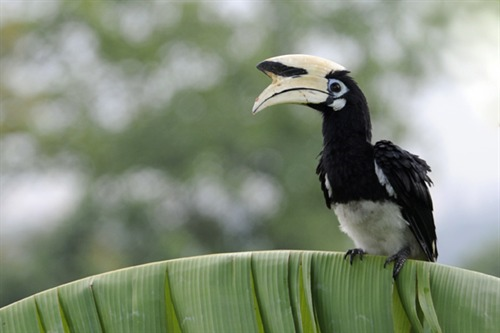 Explore the beach, mangrove and forest areas, and keep an eye out for the more than 80 bird species which can be found in the park. Download the trail guide here. This trail has something to offer for everyone in the family. It will take you from the Recreation Area, which includes a Water Playground kids will love, to the Old Punggol Road Bus Stop and Kelong Bridge, which may evoke a sense of nostalgia in adults. This 36 ha park features a trail that meanders through a well-established secondary forest. It includes a war memorial and lookout points that offer vantage views of a quarry pool below. So what are you waiting for? Grab your hiking equipment and some friends and head on down to one of our exciting parks today. Check out our website for more information on our many DIY Trail Guides. Please also be mindful of the various dos and don'ts when visiting our nature spaces.